All our birthday parties are booked during our public skate sessions. We also have opportunities to book private party ice rentals. 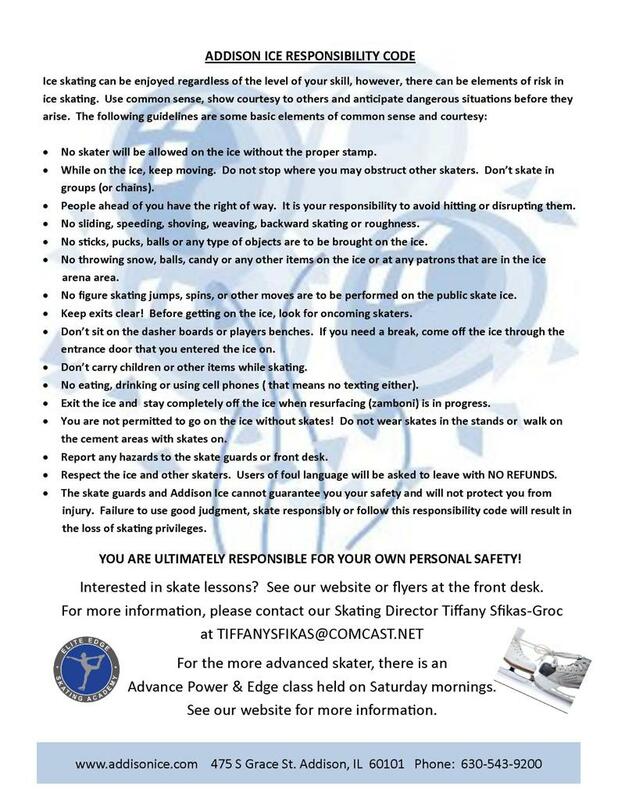 Please click the link below to view our public skate schedules, or fee free to call Larry at (630) 543-9200 x102 to inquire about private ice rentals.